This article is for those who are finding ways how to find or track their lost Android devices without a tracking app installed. Although there are many anti-theft or phone recovery apps in Google Play store, most of the phone owners will only realize that this app are available after their device are lost or stolen. Before you lose hope, you can try this method that I will teach you, but, I will honestly tell you that it is very difficult to track down the lost device using this method because you can only track them if it is connected online, the location service is enabled and synchronize to your google account. 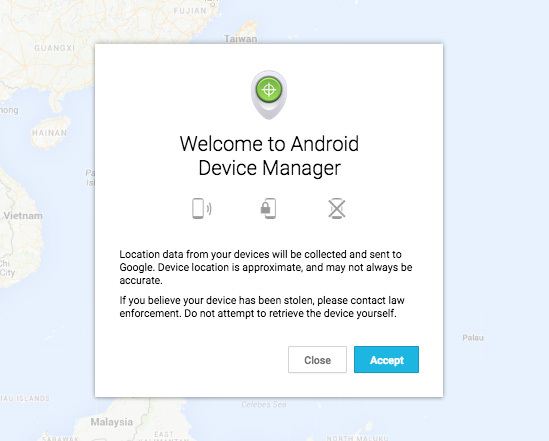 Using Android Device Manager you can easily pinpoint the exact location of your device, make it ring or wipe all the data in your device that maybe used against you. 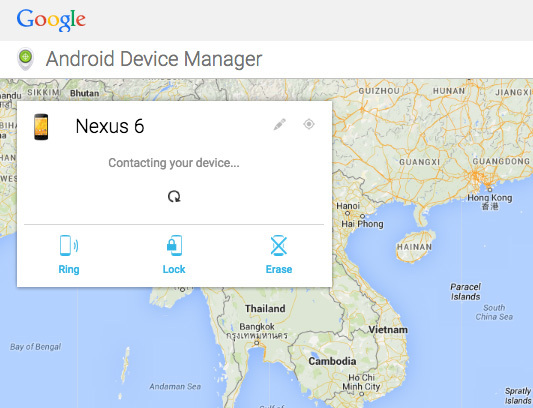 First, go to Android Device Manager and login with your google account, the one that you are using in your device. 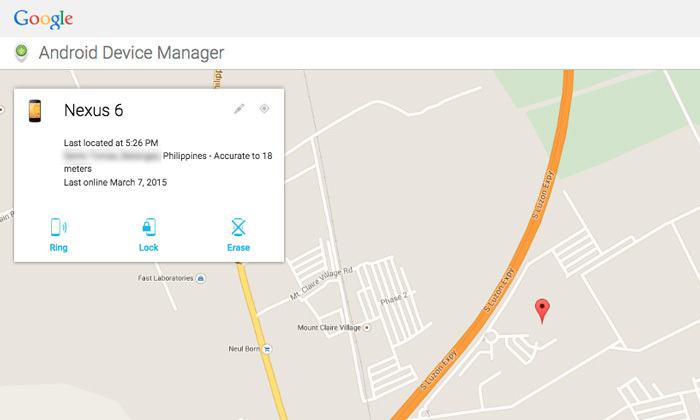 Click “Accept” button to confirm the reminder from Android Device Manager. Clicking the accept button will try to contact your device and show the last location of your device. If you’re lucky and your device is online, you can see the exact address with a marker on the Google Map. 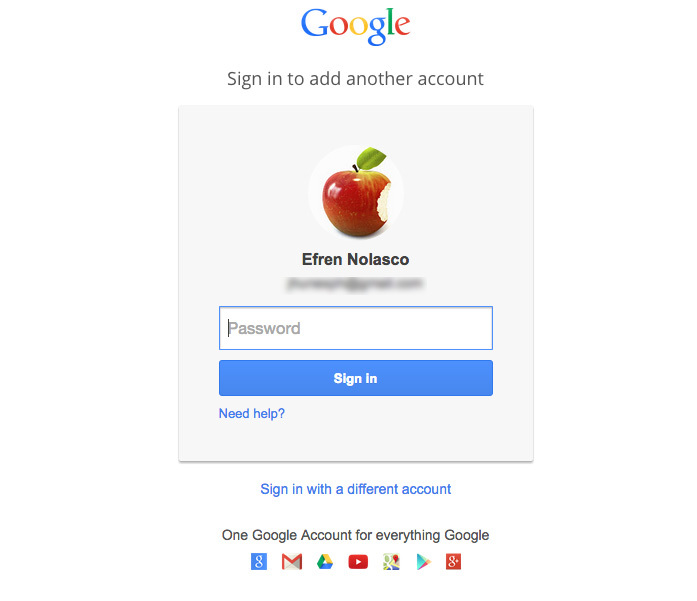 You can also ring, lock by adding or changing password and erase contacts, pictures and other important data.